The Limited Edition Toyota C-HR – Neon Lime powered by JBL will be revealed on Friday April 5th at 1 PM in an exclusive set on the French Alps as part of the JBL Snow Party Event, featuring world famous DJs and attracting numerous of VIPs. 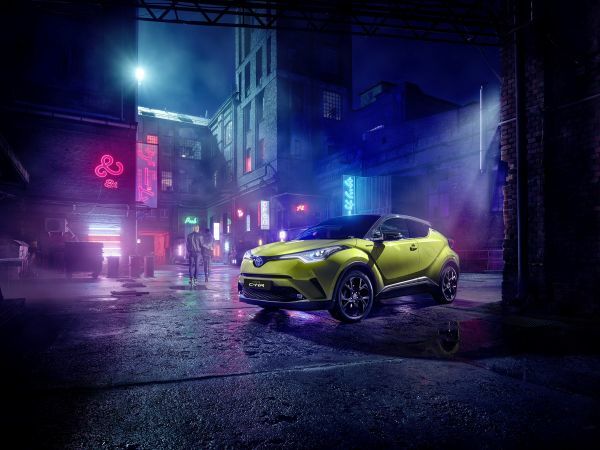 A production run of only 2,000 units, the Limited Edition emphasises the bond between Toyota C-HR and music. Besides its built-in JBL premium sound system, the Toyota C-HR Neon Lime comes with 360⁰ JBL Music Experience Pack, containing a set of JBL speakers and headphones and a 6 months Deezer subscription for a fully immersive music experience. 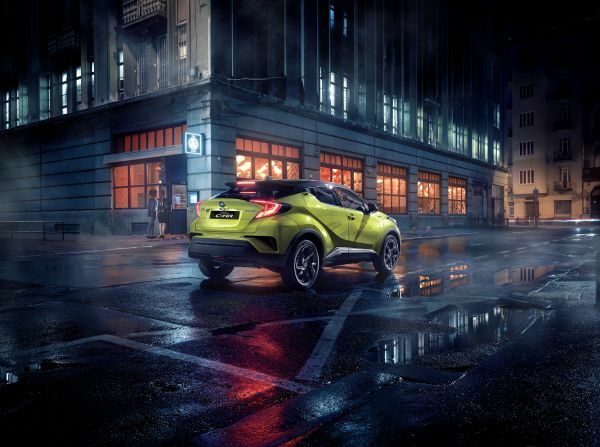 Toyota C-HR’s sharp-edged styling and wide, muscular stance is further reinforced by the exclusive Neon Lime bi-tone metallic paint offset with a contrasting black roof. 18-inch matte black alloy wheels, sleek LED headlamps and a distinctive boomerang-shaped rear design complete a stunning look. The high-quality black interior has been contoured with black leather and Alcantara® sports seats, introduced uniquely for this version. It matches the exterior’s dynamic look with a sophisticated touch. Drives like Hybrid, sounds like a concert! Toyota C-HR Neon Lime features our advanced, self-charging Hybrid system. With the system you will drive in zero emissions mode for more than 50% of the time. This will ensure that you embrace the immersive music experience emerging from JBL build-in sound system. Toyota C-HR Neon Lime will be on sale from April 2019. The first BMW 2 Series Gran Coupe.